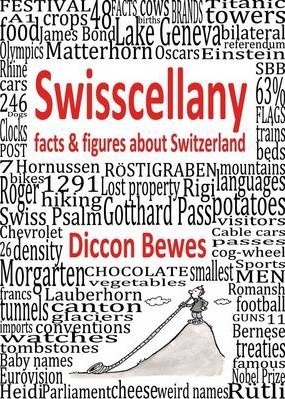 Fact lovers will enjoy this treasure-trove of serious and not so serious facts and figures about Switzerland - a collection of lists that will amuse and enlighten you with things you never dreamed you'd enjoy. You can learn how to play Hornussen, be able to sing along to the Swiss National Anthem and understand what the Geneva Conventions stand for. You'll discover the special significance of number eleven in Solothurn, why a clock in Lucerne always chimes one minute before the others or where to find all the UNESCO Heritage sites in Switzerland. This book is charmingly illustrated by Mischa Kammermann.